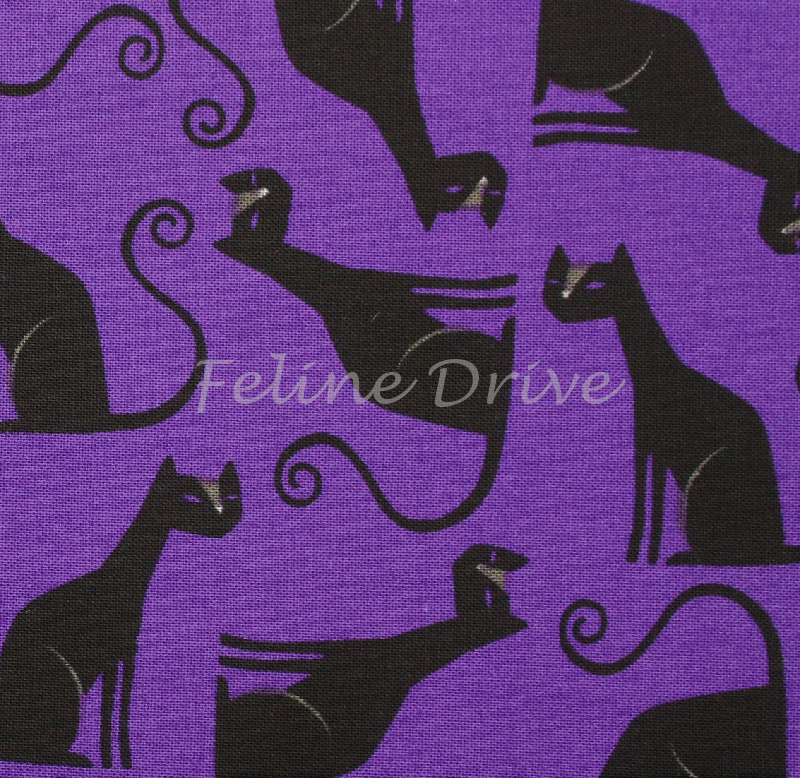 Need some spooky black cats to complete your Halloween project? Here they are! 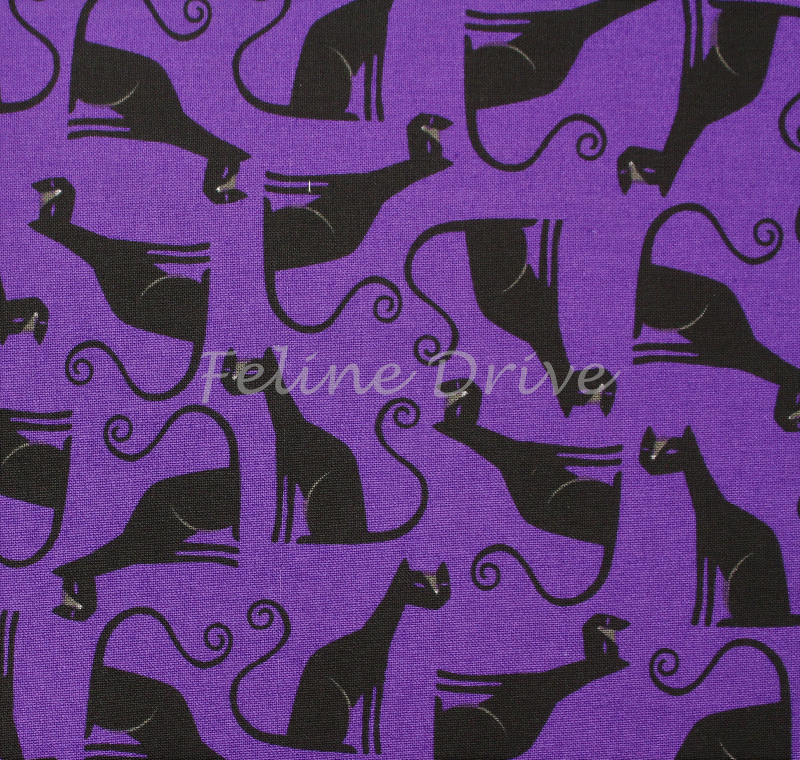 Black cats are sitting on a dark purple background. Boo! Print Size:Kitties stand approximately 1.5" to 1.75" tall.